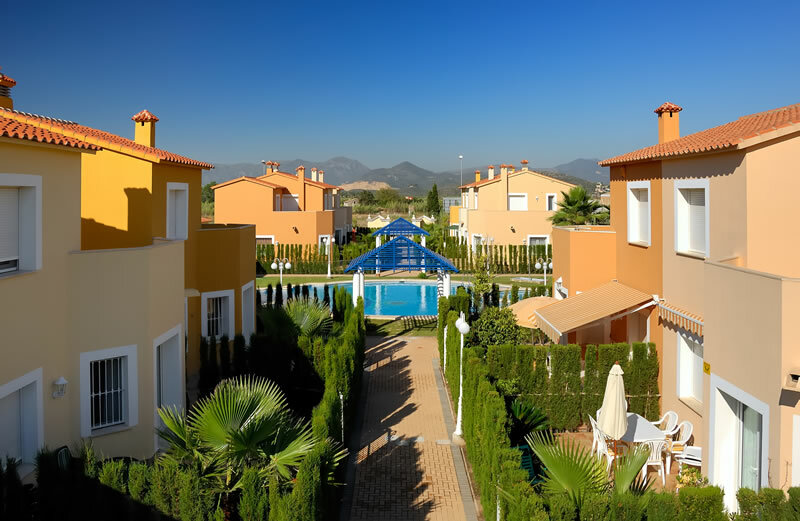 One of the main developers in the Costa Blanca. 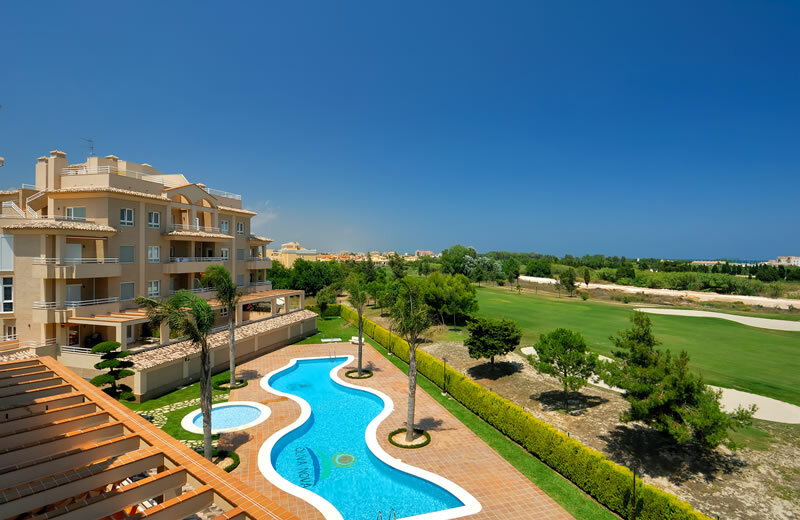 Over 45 year experience and over 7.500 satisfied clients. 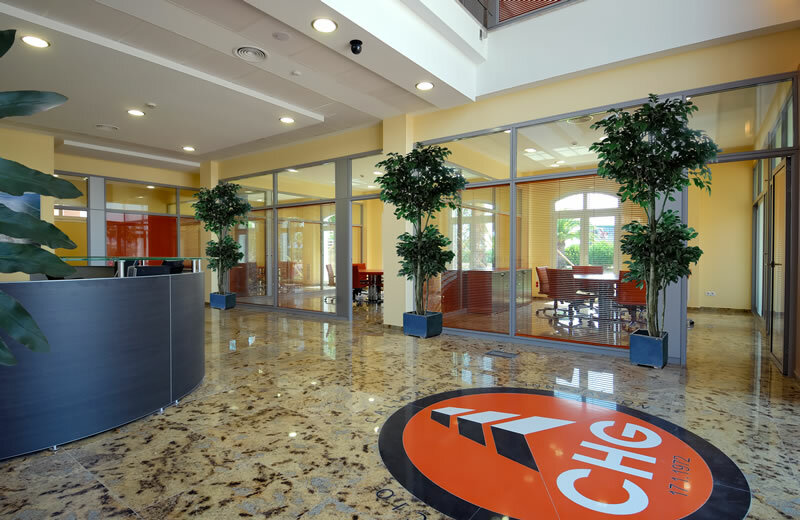 Providing the best possible quality to our clients has been our main goal and it has led us to the expansion and diversification of our services, which has made possible the creation of the CHG Group of Companies. 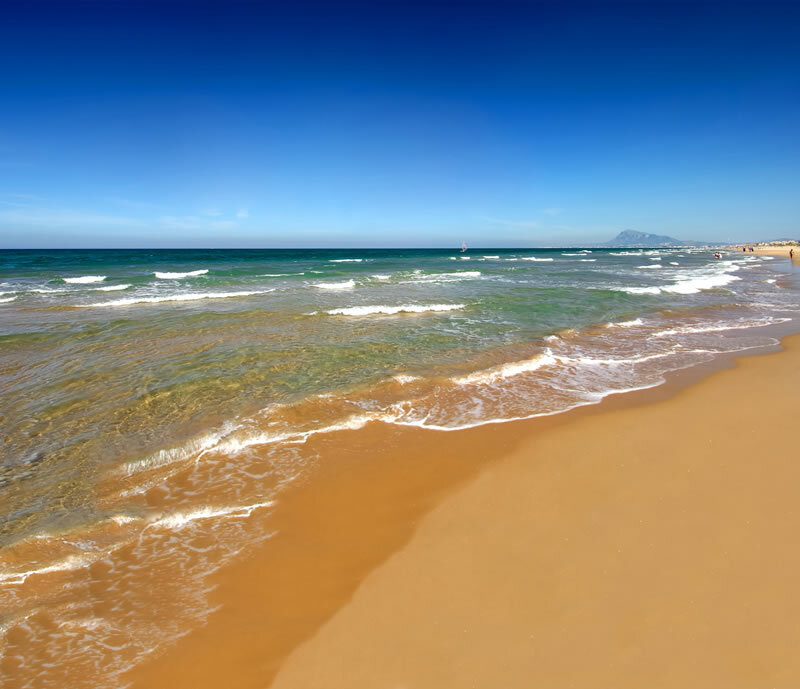 We have over 40 years of experience as one of the main real estate development companies in the Costa Blanca. 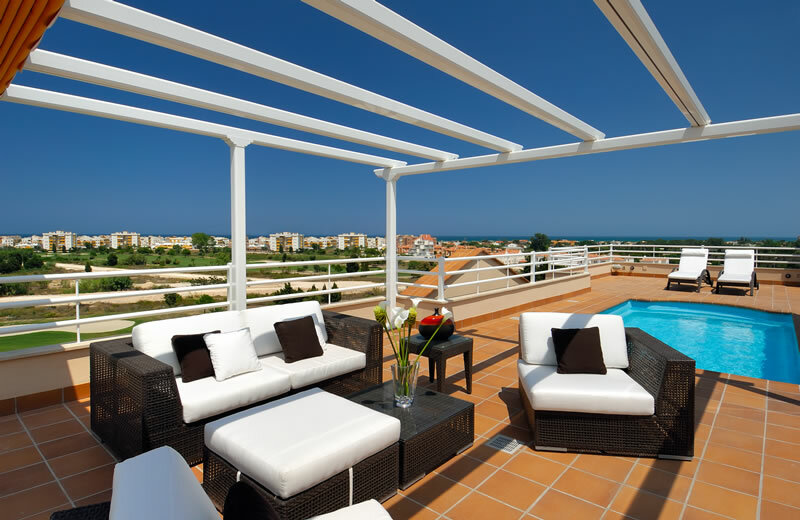 You can trust us when planning the construction of your house. 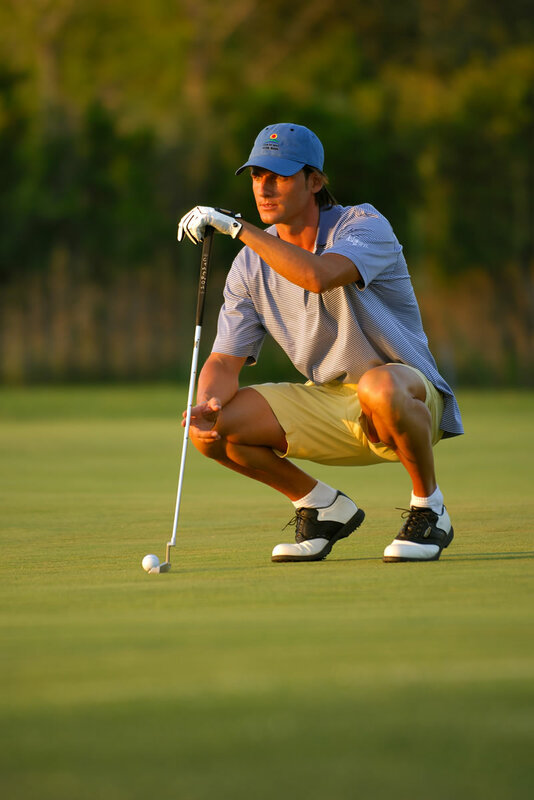 CHG is committed to always provide you with clear contractual and legal documentation as well as all kinds of guarantees. 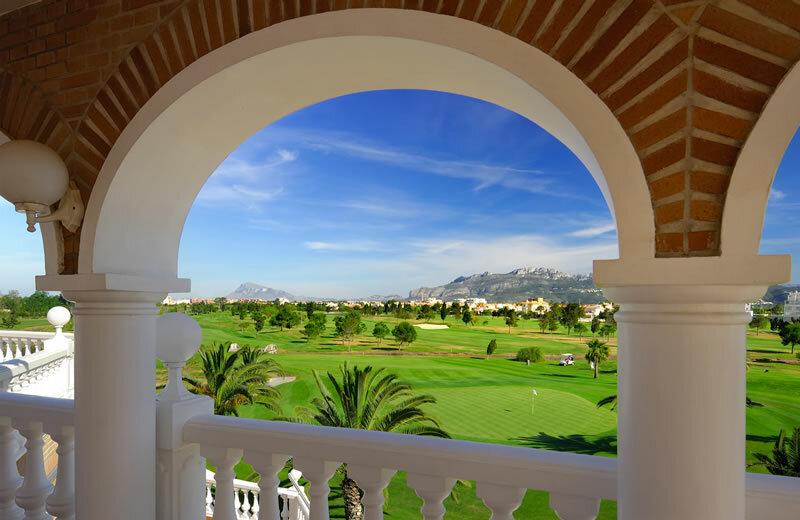 CHG, which has its central office in the Valencian Community, was the first real estate development company to obtain the ISO certificate 9001 on quality assurance. 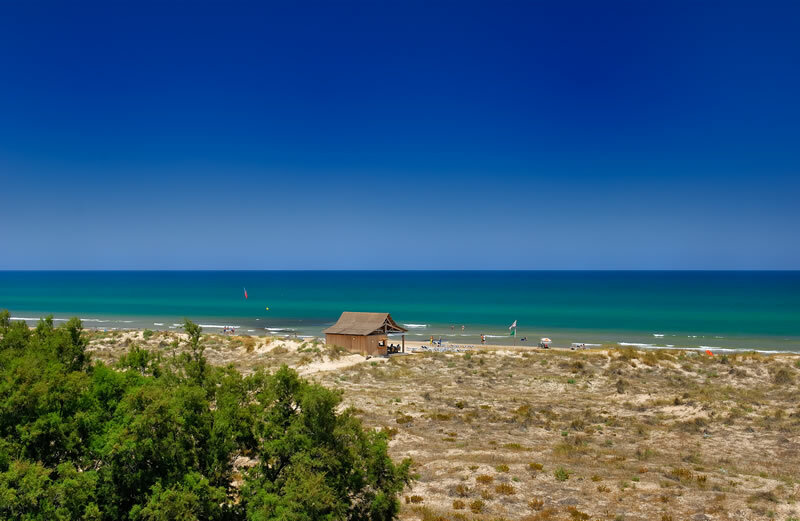 And even more important, it has the verdict of our over 7.500 satisfied clients whose dream of having a house next to the sea has come true, and continue benefitting from our accommodation and administration services. 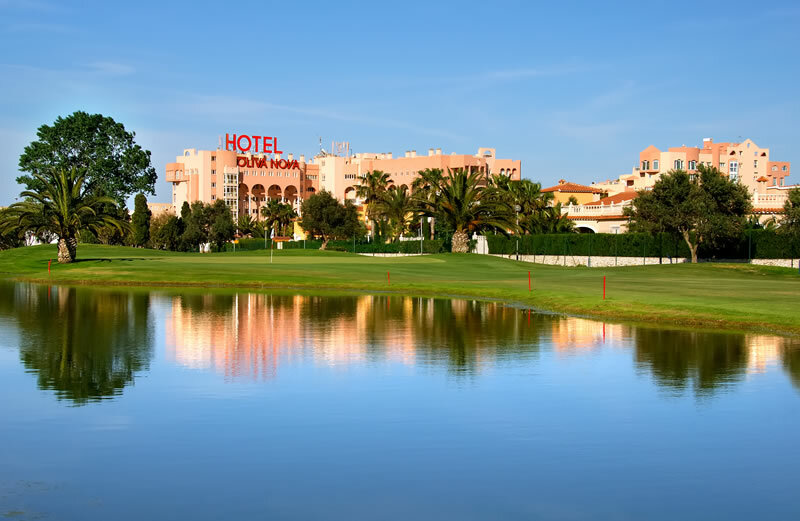 Our flagship product, Oliva Nova Beach & Golf Resort ***** is a privileged enclave located in the Valencian Coast, in front of the Mediterranean sea and surrounded by extensive orange tree fields. 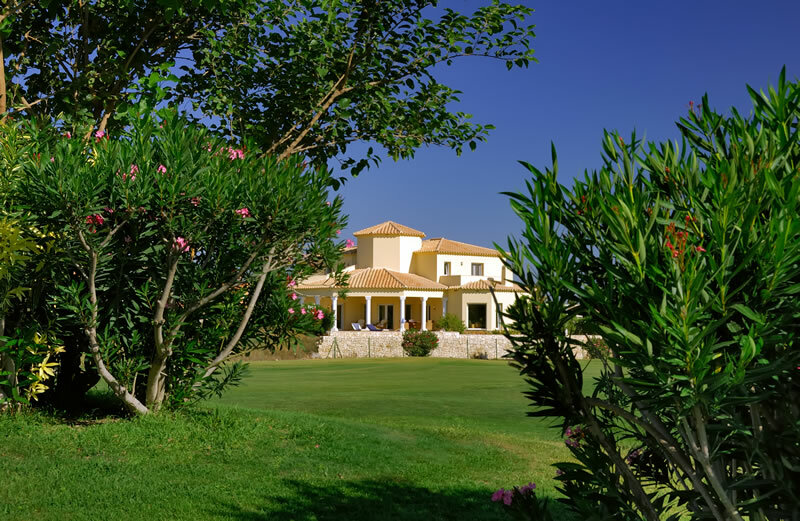 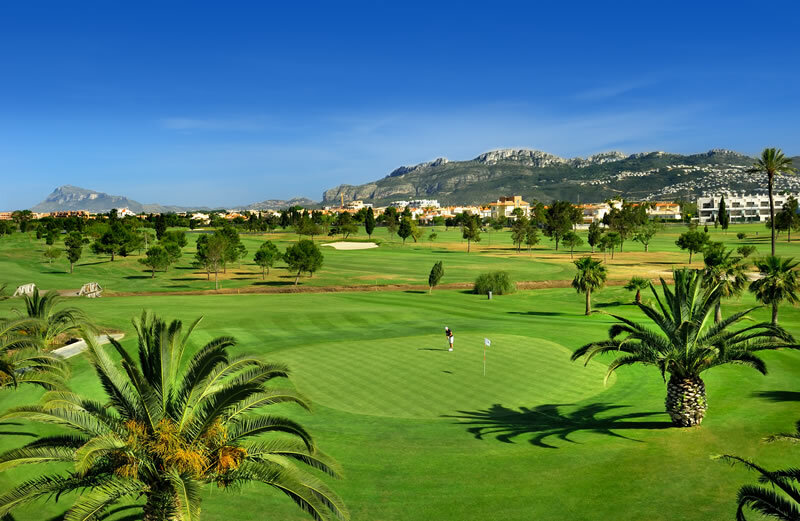 It features a golf course with 18 holes designed by the legendary player and three-time British Open champion Severiano Ballesteros. 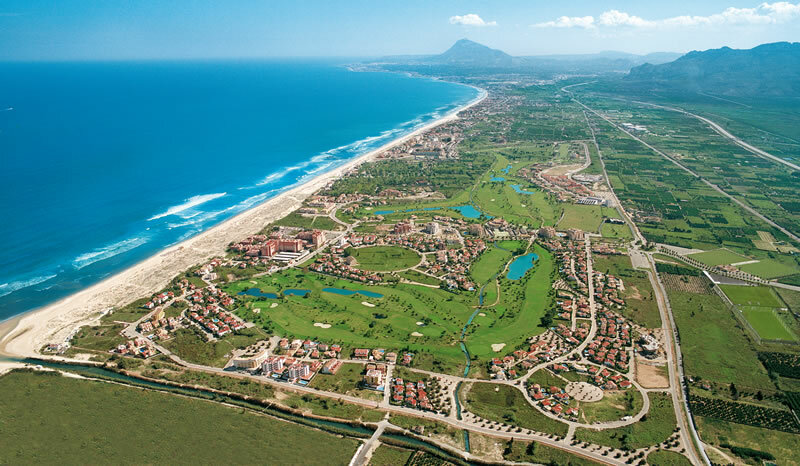 Oliva Nova Beach & Golf Resort ***** is the result of many years of hard work and dedication of the CHG Group of Companies, responsible for the construction of the whole resort.